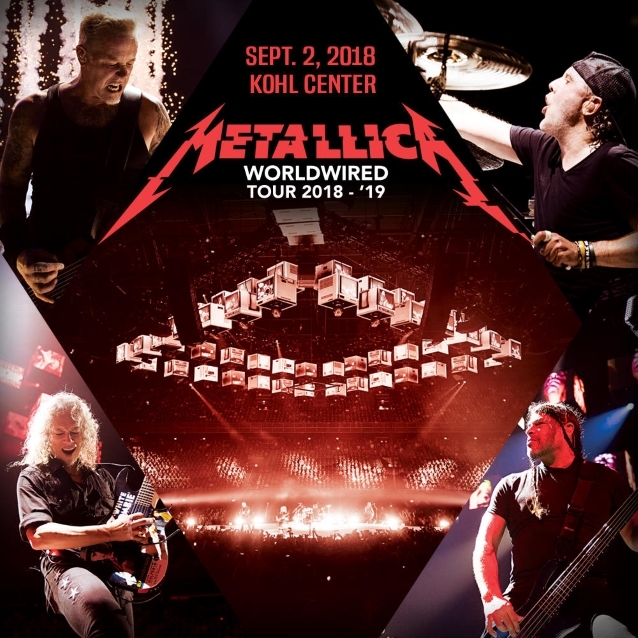 METALLICA kicked off the 2018/2019 U.S. leg of the “WorldWired” arena tour this past Sunday night (September 2) at the Kohl Center in Madison, Wisconsin. It marked the band’s first visit to Madison since 2004 and first-ever appearance in the Kohl Center. Professionally filmed video footage of the “Cyanide” performance from the Madison concert can be seen below. 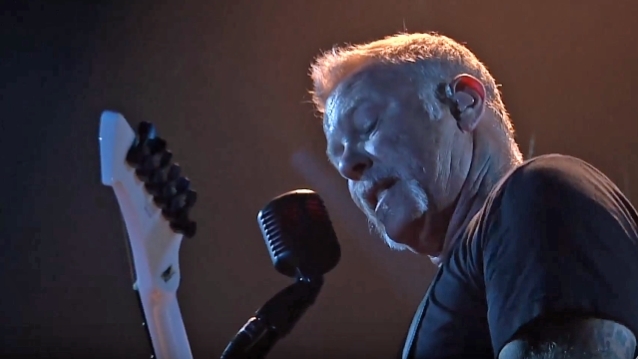 METALLICA recently landed on Pollstar’s Global Concert Pulse chart with concert grosses of more than $2 million per market appearance on the band’s European tour.